Join us at 10 AM on April 7th for our annual Easter egg hunt! 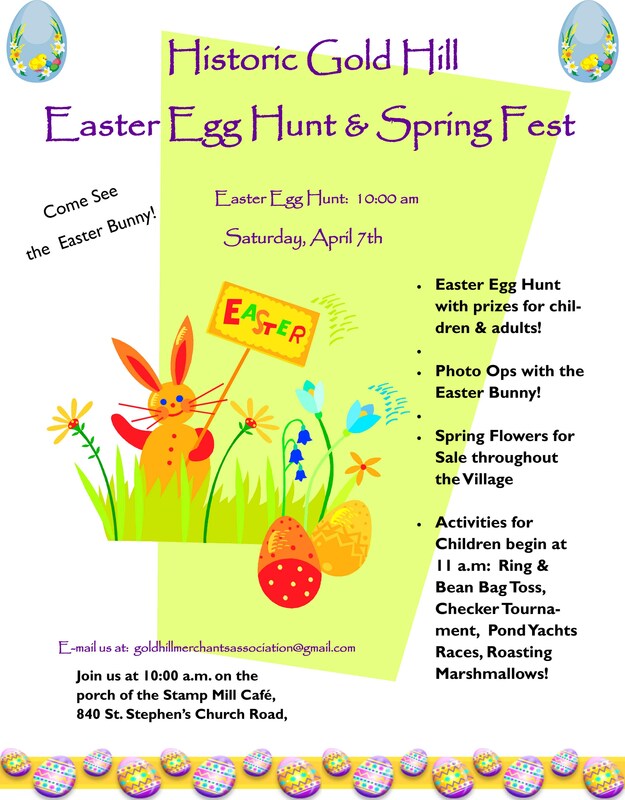 Bring your children to hunt for eggs and have a chance to see the Easter Bunny. 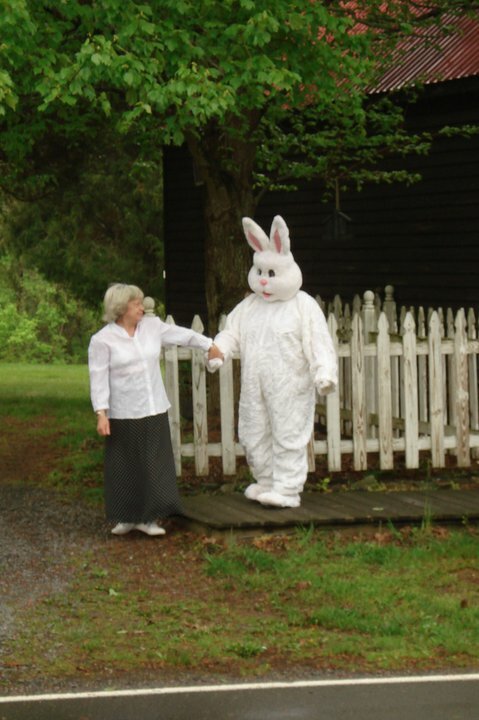 You can take their picture with the Easter Bunny!